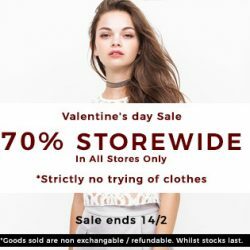 14 Feb 2017 OSMOSE: Valentine’s Day Sale – 70% OFF Storewide Sale Today! 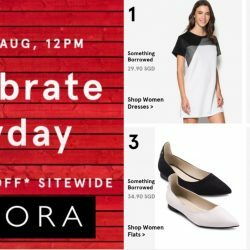 Get a new outfit complete with accessories, shoes and bags at Zalora and enjoy 15% off when you spend a min. of $120! Coupon code is valid till 29 August 2016, 12pm. The festive shopping doesn't stop here. 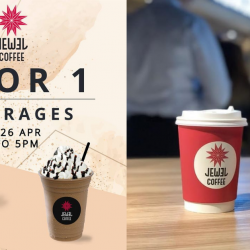 With only 1 month away from the Chinese New Year, take the chance to refresh your wardrobe lingerie with their 3+1 promo and shop like a queen at their newly-revamped boutiques. Limited to the first 30000 coupon users. 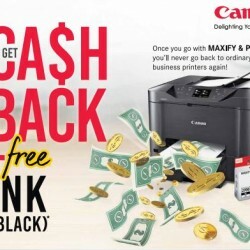 If you are looking for printers for home or business use, here’s a good deal from Canon: Purchase their Maxify or Pixma printers and you can get cashback of up to $70* plus free black ink cartridge! Promotion from now on till 31 August 2015. Check out all the printers on promotion here! *On-line registration for warranty is required for models eligible for Cash Back Promotion. To redeem Cash Back, customer must produce on-line warranty registration copy, full warranty card and receipt as proof of purchase. Get fired up for big flavours and big savings. 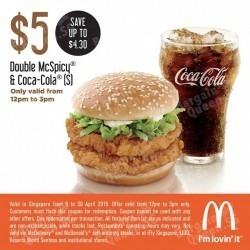 Save up to $4.30 on the Double McSpicy® 2 pc meal or dig into other amazing deals. 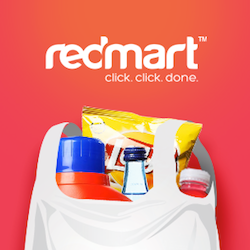 Visit here to check out all our digital coupons. 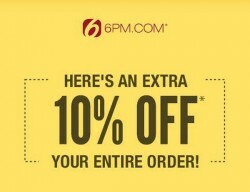 Coupons expire in 7 days, so grab them while you can! To redeem, flash the coupon of your choice on your digital device at the McDonald’s® counter. It's that simple. Lazada.sg is offering Samsung M3 2TB USB 3.0 Slimline Portable Hard Drive for S$105 with coupon code below.1 Year Local Supplier Warranty. Free shipping. 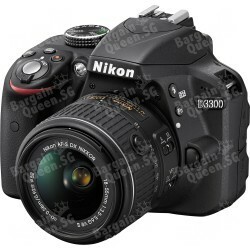 Lazada.sg is offering Nikon D3300 AF-S 18-55mm VRII (Black) for S$557.5 with coupon code below.1 Year Local Supplier Warranty. Free shipping. One-stop shopping from baby's products, electronics to beauty and skincares for your family! 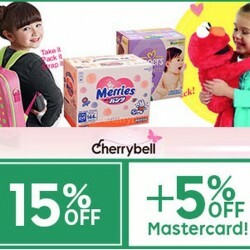 Chinese New Year is around the corner and Cherrybell on Rakuten is celebrating it with a 15% off storewide coupon code! Pay with master card and get an additional 5% off your total bill! Valid on PC only. Sitex Show 2014 is back with a Big Bang from 27 – 30 November at Singapore Expo Halls 5 & 6! 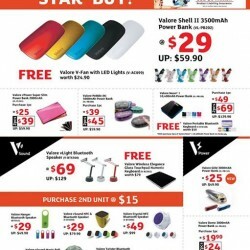 Be ready for the Valore EXCLUSIVE DEALS now! 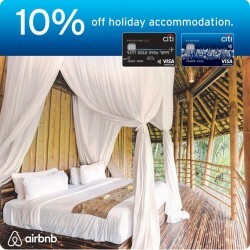 Exclusively for Citibank Credit Cardmembers: Great Getaways with Airbnb. Get 10% off unique holiday accommodations in 190 countries.